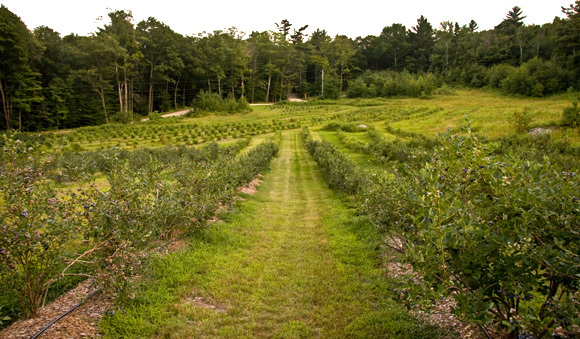 Early August is the perfect time for blueberries in the Monadnock Region. 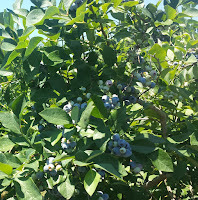 There are numerous places to pick blueberries in the region. 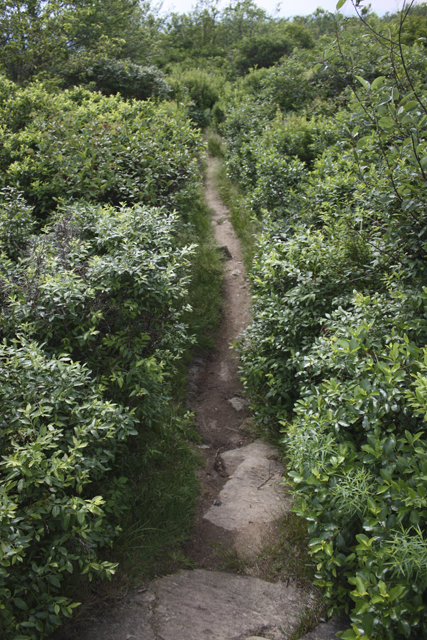 It's fun and quite easy because the berries are quite abundant. 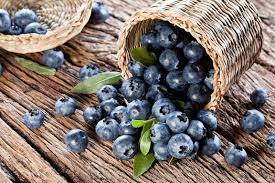 We use fresh blueberries in blueberry buckle, muffins, pancakes, and more. When we have too many to use, we freeze them. 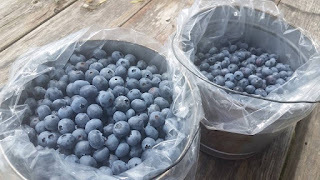 And if you don't have time to pick blueberries, many of these places sell already-picked berries by the pound or the pint. 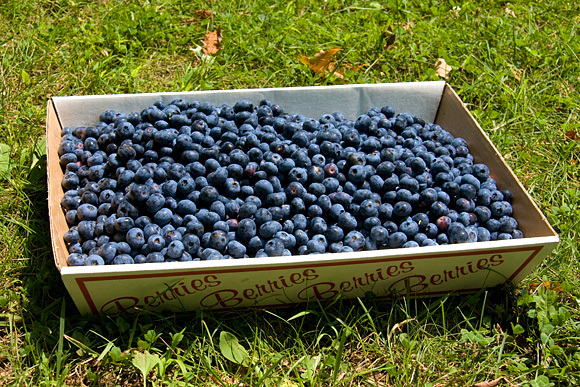 Fresh, local blueberries are also sold at the Keene Farmer's Market (Tuesday and Saturday) and many grocery stores. 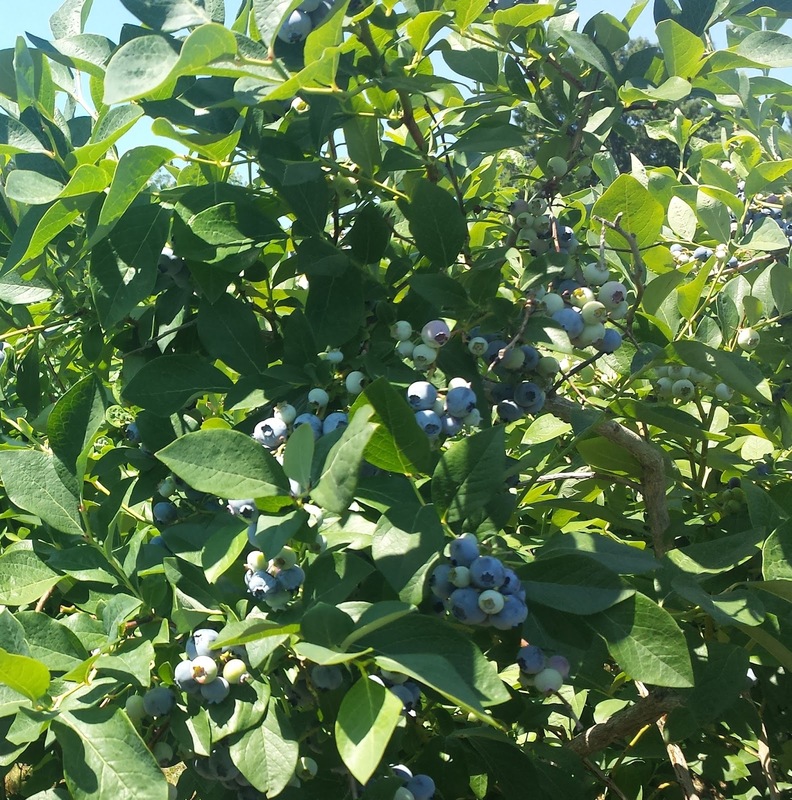 For example, Gomarlo's Food and Circus on Route 10 in West Swanzey typically gets local blueberries in daily. 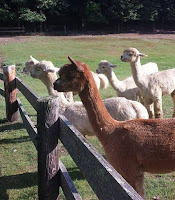 Wherever you get them from, enjoy!